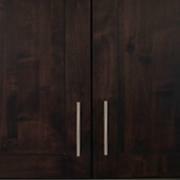 The full-overlay doors is a feature usually reserved for high-end custom cabinets, but you can have these in your kitchen in a matter of days. 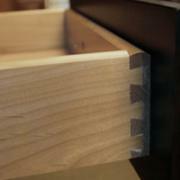 Dovetail, hardwood construction means these drawers are built to last. 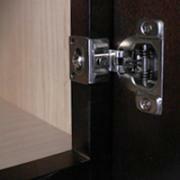 The under-mounted drawer guides give them a clean look, while the full-extension and self-closing features give you more space and easy upkeep. Come into our showroom to try them out!